Frances Tiafoe’s first Grand Slam quarterfinal did not go as well as he would have hoped, but one of the highlights was the chance to play in Rod Laver Arena — with Laver himself sitting in the stands. The 20-year-old from Athens, the youngest Grand Slam semifinalist since 2007, said the best part about the recent working relationship is that Mouratoglou doesn’t talk too much. Pavlyuchenkova’s experience of reaching the quarters at all four majors helped her early as she broke in the second game of the match, which lasted more than 15 minutes and went deuce 11 times. After breaking Pavlyuchenkova’s serve to take the second set, she conceded just three points in the third as she raced to a 5-0 lead. Collins will next play either two-time Wimbledon winner Petra Kvitova or Australia’s Ash Barty. 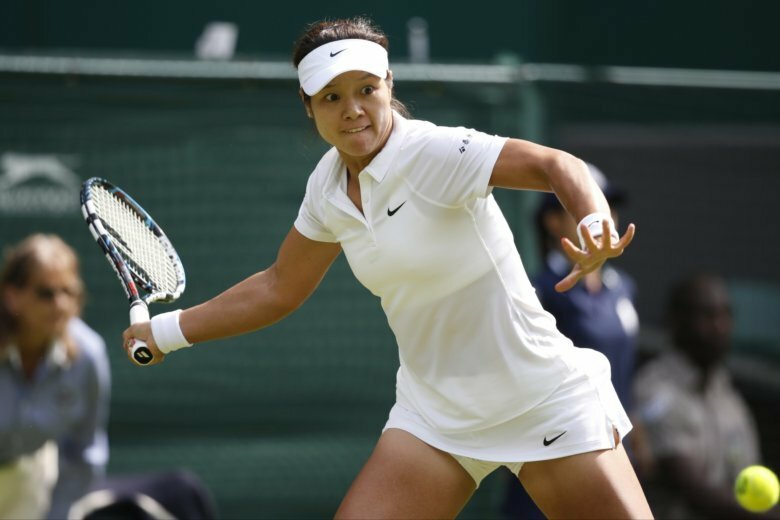 “When I first saw Naomi Osaka play, I thought she was really calm, very mature on court. She was so focused on her game itself, no pressure, point by point. That quality and the player’s focus really impressed,” she said through a Chinese translator. Samantha Stosur and Zhang Shuai have combined for an upset 7-6 (2), 7-6 (4) women’s doubles quarterfinal win over top-ranked Barbora Krejcikova and Katerina Siniakova on Day 9 at the Australian Open. Stosur, who had a career high No. 4 ranking in singles and won 2011 U.S. Open title, has two major women’s doubles titles but lost the only final she reached at Melbourne Park in 2006.